Some of our most beloved performers had careers built on one or two lucky breaks. Some became an "overnight success" after decades of hard work, while others seemed to jump right to the top as soon as they wandered into the big city. Ethel Merman enjoyed decades of success for a very simple reason – she was incredibly talented and she loved performing for an appreciative audience. And what audience could help but appreciate an earthy, joyful and "in your face" talent like Ethel’s. 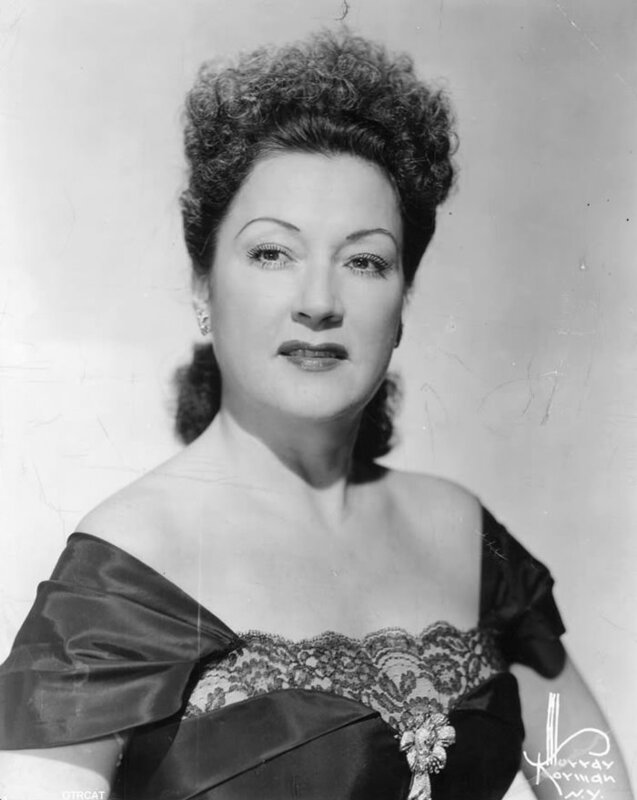 The talent that Ethel Merman was blessed with can best be described as a force of nature. Nothing would have made the girl born Ethel Agnes Zimmermann happier than to have grown up in showbiz. As it was, her parents, an accountant for a wholesale dry goods company and a school teacher in Queens, New York, insisted that their daughter take a commercial course in secretarial training after high school. One of the Zimmerman's family treats was a weekly pilgrimage to a Vaudeville house in Manhattan. 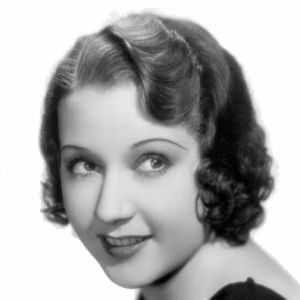 Discovering the likes of Fanny Brice, Blossom Seeley, Sophie Tucker and Nora Bayes only fueled little Ethel's dreams of a life beyond Queens. After graduation, Ethel was offered a position at the Bragg-Kliesrath Automobile Brake company, which eventually wound up as personal secretary to the company president, race car driver Caleb Bragg. As successful as the brake company was (eventually bought out by the Bendix Corporation), Bragg preferred to spend his time away from the office, tinkering with or racing automobiles. This was fortuitous for Ethel, who was singing at private parties and a few night clubs after work. With Bragg in the garage, she had time to catch up on her sleep. About this time, Ethel began to realize that Ethel Zimmerman was too long for a lobby card or a theater marquee, so she began to consider changing it. Gardner or Hunter from her mother's side of the family seemed an obvious choice, but her father "got his German worked up", and Ethyl decided that cutting the Zim and the extra n from her name would work fine. During a night club engagement, she met agent Lou Irwin who introduced her to Warner Bros. Film director Archie Mayo. Mayo was able to offer Ethel a six month contract for $125 per week, sufficient inducement to quit her day job. However, since it was just the beginning of the talkie era, the studio hadn't quite figured out what to do with a singer, so Ethel found herself sitting for weeks on end, waiting for something to do. Frustrated, she asked Irwin to break the deal with Mayo. Instead, the deal was renegotiated to allow her to perform in clubs while remaining on the studio payroll, and she landed a torch singing gig at Les Ambassaduers, where Jimmy Durante was headlining. She developed a lifelong friendship with Durante, and caught the attention of columnist Walter Winchell. Just as there seemed no stopping Ethel's rise to stardom, she had to undergo a tonsillectomy. Despite fears that the operation would damage her voice, after recovery her singing was more powerful than ever. After wowing the Keith Circuit, replacing Ruth Etting in Paramount's Follow the Leader(1930) and a run at the Palace Theater (for $500/week), Ethel was asked to audition for George and Ira Gershwin's Girl Crazy. Girl Crazy became the foundation of a reputation as "the personification of the American Musical Theater". Recognizing a natural talent, Ira Gershwin reportedly begged Ethel’s mother to never let her go near voice lessons. 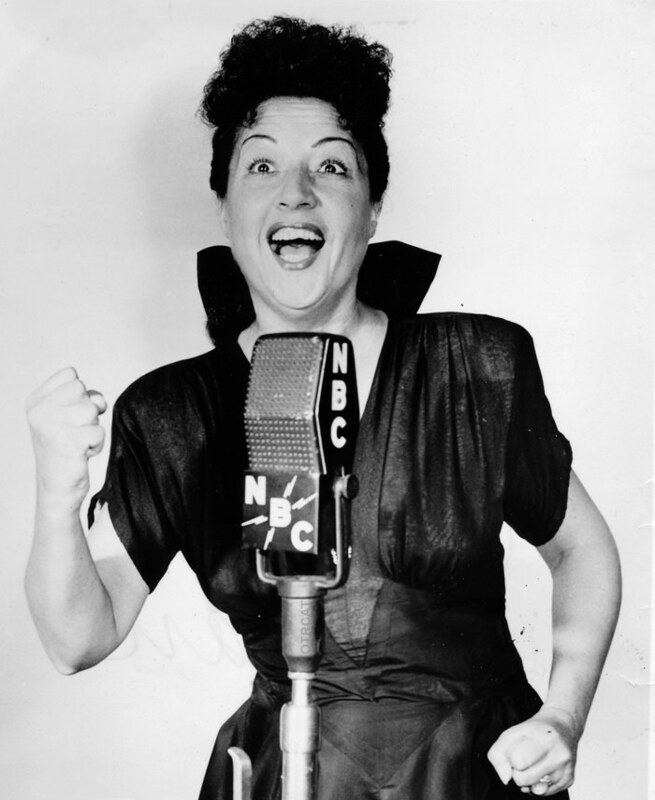 During her Broadway career, some real stinkers became money makers just by having Ethel Merman's name attached to the show, but this was due to some certifiable hits like Girl Crazy, Take a Chance, Anything Goes, Panama Hattie and Call Me Madam. Broadway underwent a change during the War, and audiences no longer wanted to see the mindless musicals of the 30's. Musical plays had to have more plot than "boy meets girl", and one of the most successful of the modern musicals was Annie Get Your Gun, which played for 1,147 performances in its initial 1946 run. 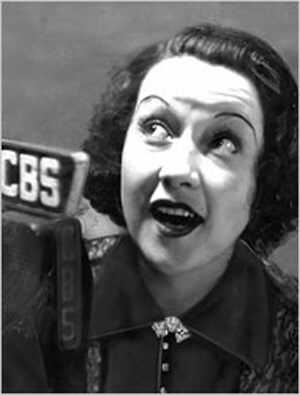 The score gave Ethel what would become her trademark, "There's No Business Like Show Business". Of course, you simply were not an important entertainer in the twentieth century unless you made a splash in the movies, and Ethel Merman had her share of big screen hits. Many were film adaptations of her Broadway shows and other musicals, but an interesting exception was It's a Mad, Mad, Mad, Mad World(1963). The film played up Merman's reputation as an "earthy" type, casting her as Milton Berle's "battle-ax" mother in law. Ethel delighted in telling dirty jokes and sending greeting cards with obscene messages. A voice as powerful as Ethel's had to be showcased on radio as well. She was a welcome guest on Rudy Vallee's Royal Gelatin Hour, Bing's Philco Radio Time and Chesterfield Show and The Nash-Kelvinator Musical Showroom. She answered the call to host Command Performance when AFRS took the program to New York City, and she plays a very convincing showbiz veteran in a frightening situation in the Suspense episode "Never Follow a Banjo Act". Stars on the Hollywood Walk of Fame at 7044 Hollywood Blvd and 1751 Vine St honor Ethel Merman's contributions to Motion Pictures and the Recording Industry. Be the first to comment on "Ethel Merman"